Anthroposophic medicine is an extension of academic medicine. It is established on academic medicine, but also includes insights and experiences of the philosophy of anthroposophy, developed by Rudolf Steiner (1861–1925). Every anthroposophic physician is trained in academic medicine. and is familiar with all relevant diagnostic and therapeutic methods of his/her respective field. In academic medicine, human beings are often reduced to their physical bodies. However, with such a narrow perspective, a great deal of potential knowledge regarding a particular disease is lost. Anthroposophic medicine encompasses the spiritual and psychological needs of a patient. In this way, health and sickness are presented in a new light and are perceived as processes that not only involve the physical body, but also spiritual and psychological forces. This means that diagnostic and therapeutic measures are not based on rigid standards, but adapted to the individual needs of each patient. To provide holistic support, our physicians are trained in a broad spectrum of complementary treatment methods. Through an anthroposophic understanding of nature and human beings, there are many opportunities for targeted implementation of the healing powers of a mineral or plant: internally as globules, tablets, or drops, in the form of an injection, or across the skin as an external application. Specialty trained therapists and nurses also apply anthroposophic medicine in care therapy (wrapping and embrocation), artistic therapies such as music therapy, therapeutic speech, therapeutic painting and sculpting, as well as healing eurhythmy and physiotherapy. The goal of these therapies is to activate the healthy forces of the patient, to support self healing, and thereby influence the disease process. In the early 1900’s, Rudolf Steiner founded the philosophy of anthroposophy, a world view and knowledge theory centered on the human being (anthropos = Greek «human», sophia = Greek »wisdom«). Steiner and anthroposophic views had great influence on the overall cultural environment. The Waldorf schools and kindergartens as well as special education are examples of the influences of anthroposophy. Organic agriculture under the name «Demeter» also had its origins here. Steiner also inspired the field of medicine with new ideas. Together with Ita Wegman, he developed anthroposophic medicine in today’s Clinic Arlesheim. They formulated their knowledge in the book titled «Fundamentals for Extending the Art of Healing». They researched new opportunities for medication manufacturing and the effects of artistic therapies. Today, medicine incorporating anthroposophic principles is an important part of our healthcare system. The basis of plastic arts is the body, and for painting, the surface. 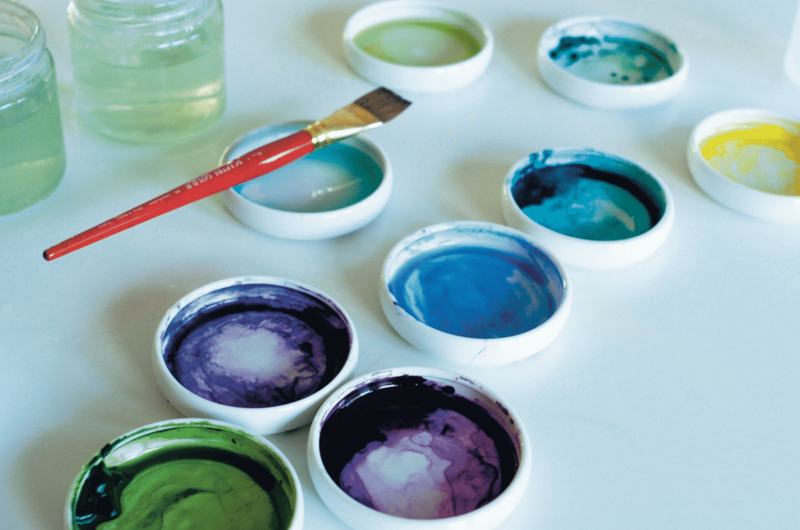 In anthroposophic painting therapy, the process of painting and the effect of colors are the main focus. Colors are not just all around us, they are also within us. They are connected with our soul and with our organs. Healing eurhythmy is based on eurhythmy (Greek: eurhythmy = harmonic rhythm) and is a mobilization therapy of anthroposophic medicine. 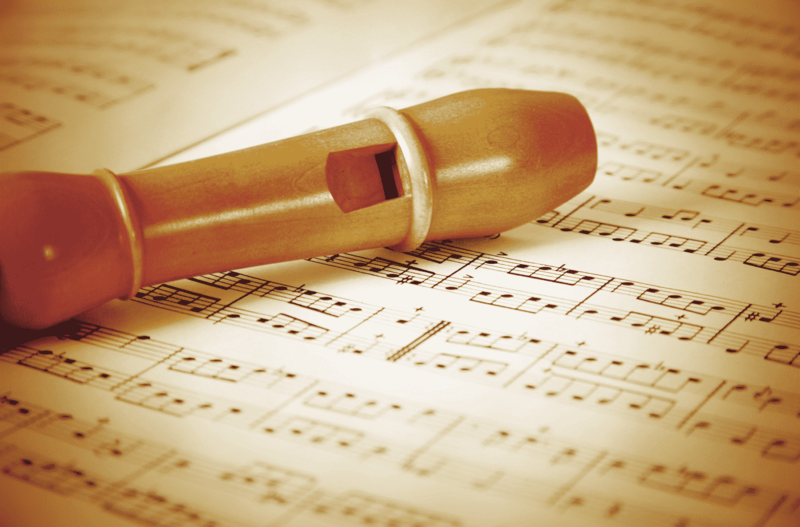 Anthroposophical music therapy is an old form of therapy that works primarily through breathing. It incorporates a variety of different instruments, including wind, string, and percussion instruments as we well as the singing voice. It has both active and passive application and is implemented in repeated, regular intervals. 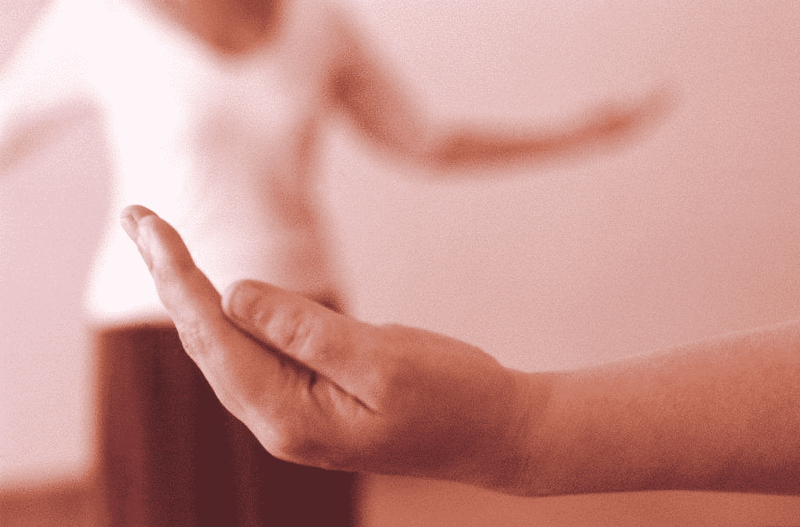 Rhythmical massage is a holistic therapy that addresses one’s forces of self-healing and self-regulation. The method is based on the psycho-physiological associations in human beings and the functional three-part structure of the human organism. External applications already played an important role in traditional folk medicine and are also successfully implemented in anthroposophic medicine. Rhythmical embrocation was developed as a part of the therapeutic concept of anthroposophic medicine by physicians Dr. lta Wegman and Dr. Margarete Hauschka in the last century.